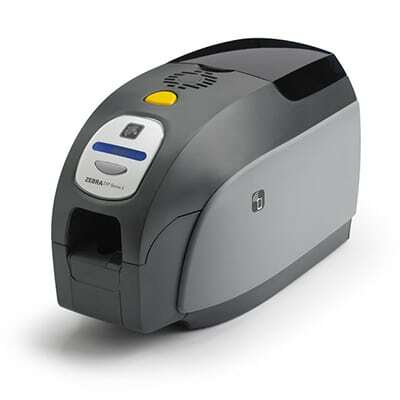 The Zebra ZXP Series 3 direct-to-card printer is the new card printer offering from Zebra Technologies.The Zebra ZXP series 3 provides several advanced features that provide great performance at an affordable price. 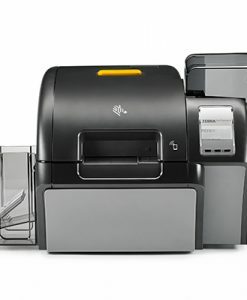 Its compact footprint fits neatly into tight spaces. 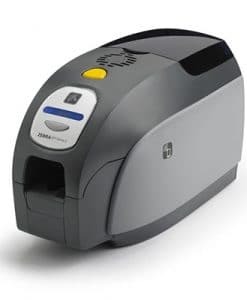 With easy-to-use features like the Load-N-Go™ ribbon cartridge and an LCD display with operating prompts, it requires little training and optimises uptime. 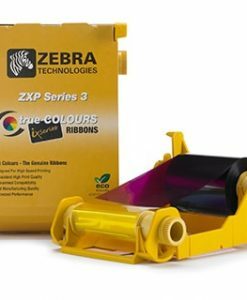 Zebra’s ZRaster™ host-based image processing enables high-speed printing while optimising print quality. 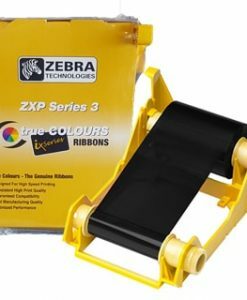 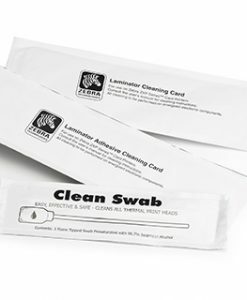 Zebra’s new high-performance ribbons have an improved formulation specifically designed to support this high-speed, high-quality printing. 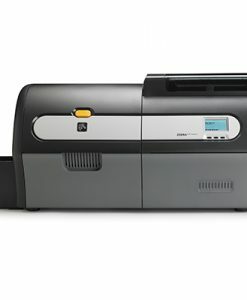 Print one or both sides (see double-sided model) with high-quality, consistent monochrome or colour images. 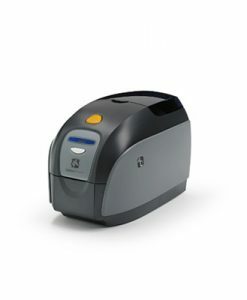 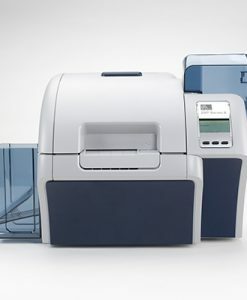 The choice of connectivity options ensures that the ZXP Series 3 printer is easily integrated with local or networked systems, and with full suite of buy-now or add-later encoding options, it is flexible enough to be suitable for a wide range of applications. 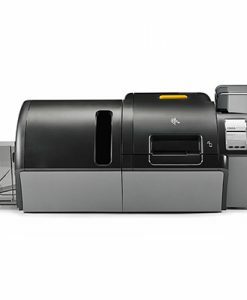 Fast print speeds: up to 750 cards/hour monochrome, 180 cards/hour full-colour YMCKO. 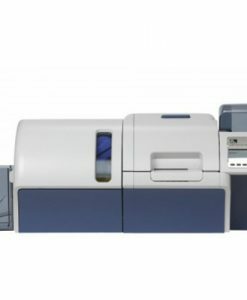 See product options below for encoding selections.